Hackathons and hack days have proven to be an effective way for entrepreneurs and hobbyists to spend a concentrated period of time doing preliminary work on a new project. However, most hackathons have an emphasis on prototyping commercial applications using technology from the companies who sponsor the event. HAMR (Hacking Audio and Music Research) is an event which applies the hackathon model to the development of new techniques for analyzing, processing, and synthesizing audio and music signals. HAMR Philly will provide a space for individuals from various institutions, backgrounds, and experience levels to test out novel ideas as opposed to finishing a polished project and paper. HAMR Philly will be held at the ExCITe Center of Drexel University. The space provides an ideal setting for hackathons, having hosted many events of this type since its inception. The event is sponsored by ExCITe, the MET-lab and the Drexel University Department of Electrical and Computer Engineering. 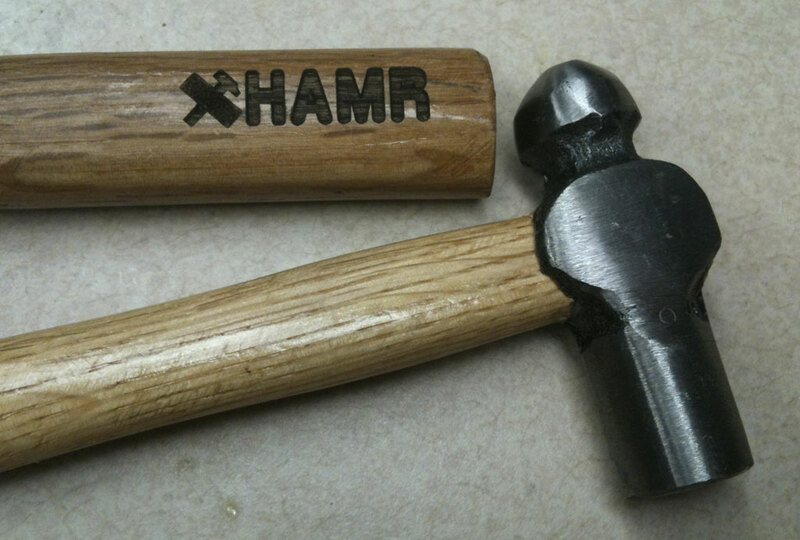 The wiki page for the HAMRPhilly2014 Proceedings can be found here. Currently we are not planning to make this an overnight event, if there is critical mass to do so, we will! Contact me. Registration is open at Eventbrite! Join the HAMR Google Group to receive updates about the event.